It is possible to combine a grooming session with an appointment with the vet of Dierenopvang Amsterdam for an annual vaccination or physical examination. Matted fur an be the result of issues like arthritis, spondylosis as well as dental issues. Of course, it's always better to tackle the cause behind the fur problems. The vet can help you do so by performing a medical examination, including an x-ray and dental check. This usually requires making an appointment in advance. 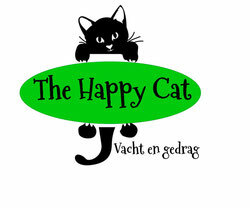 Dierenopvang Amsterdam applies its own rates for the vet services.